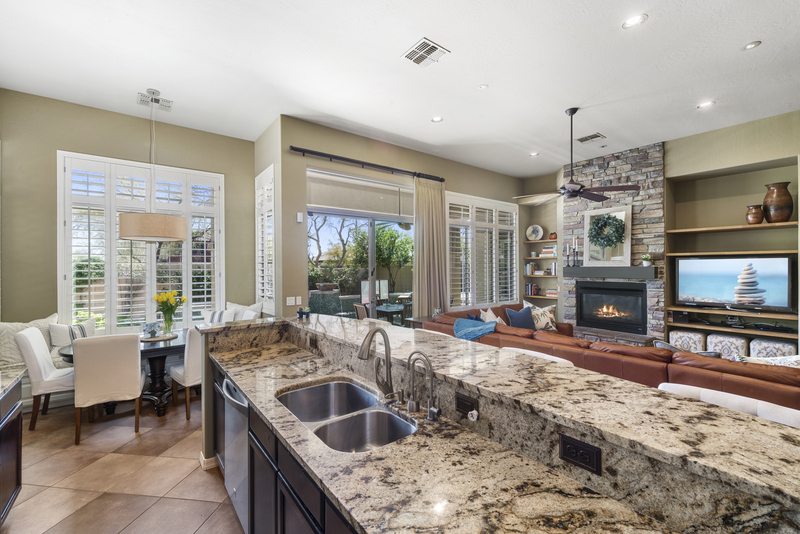 Rare Find in Aviano at Desert Ridge, four bedroom with 4.5 baths on one level. First Open House: 4/7 1-4 PM. Call 480-788-7653 for more information.